Vortech has available reproductions of the Bensen B-8(M) package of construction/flight manuals, blueprints and parts lists. Includes 2 manuals—one each for the B-8 and B-8M—10 blueprints and several pages listing the original parts. 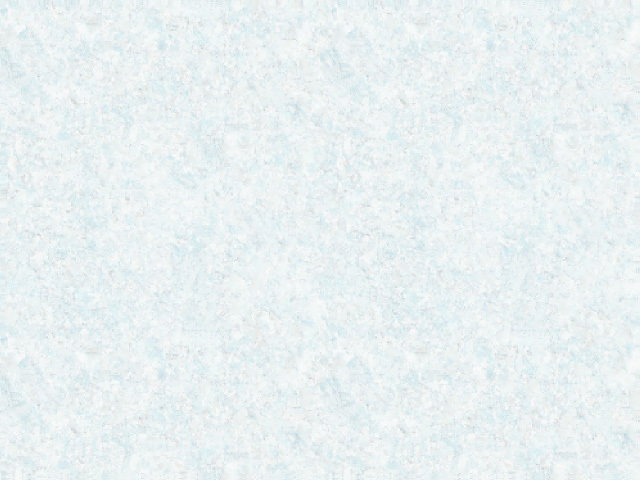 About 60 pgs. per 8½" X 11" manual. 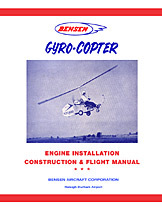 NOTE: The Bensen B-8/B-8M manuals & prints are only intended for those who own a B-8 or B-8M and need these printed materials; they are not intended for use by those who want to build a gyroplane from scratch since technical support is no longer available.